Donna has made the mortgage finance business her business for more than 15 years. During her tenure in the industry, she has maintained an unswerving dedication to professionalism and client satisfaction. She uses her previous years of experience in corporate customer service management and finances to match your personal needs with the perfect mortgage program; always ensuring that you understand and are comfortable with the financial decision you are about to make. 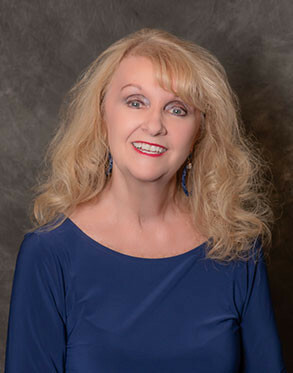 In addition, Donna and her staff work with you throughout the entire mortgage process to make sure it proceeds as smoothly as possible and that all of your questions are answered along the way!